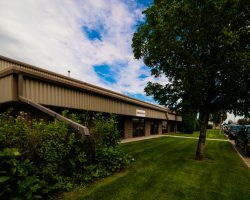 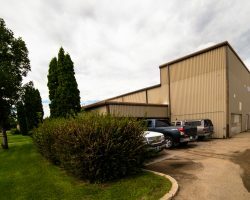 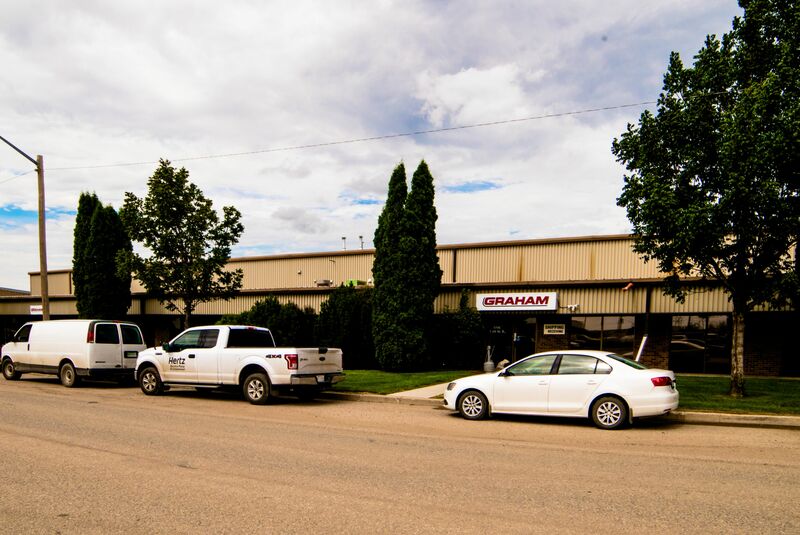 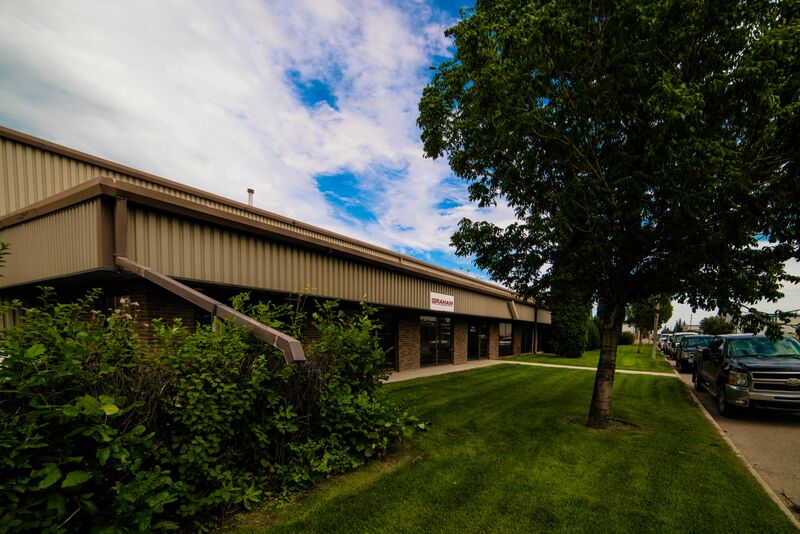 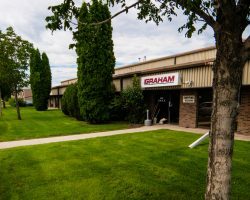 850 56th Street East is a single tenant industrial building located in the Hudson Bay Industrial area of Saskatoon. 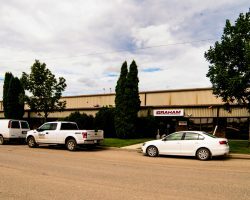 The property was built in 1981 and underwent renovation in 1994. 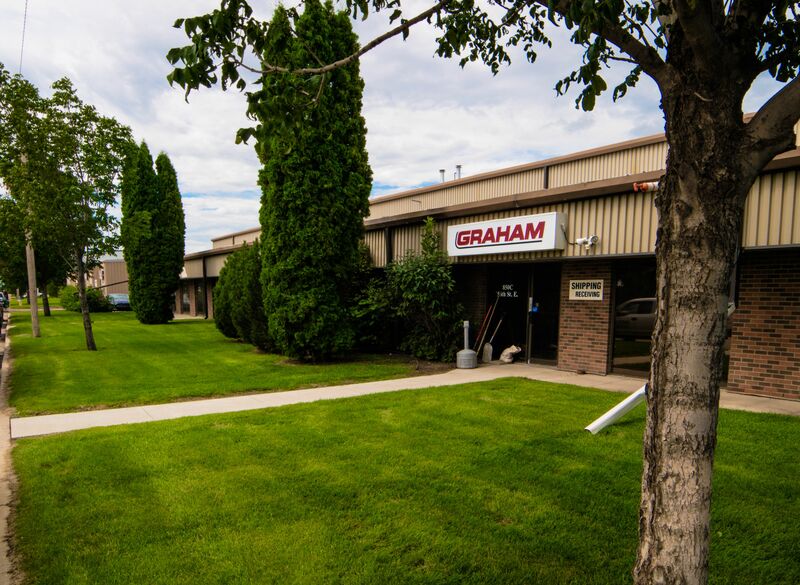 850 56th Street East is part of a portfolio known as the Graham Portfolio. 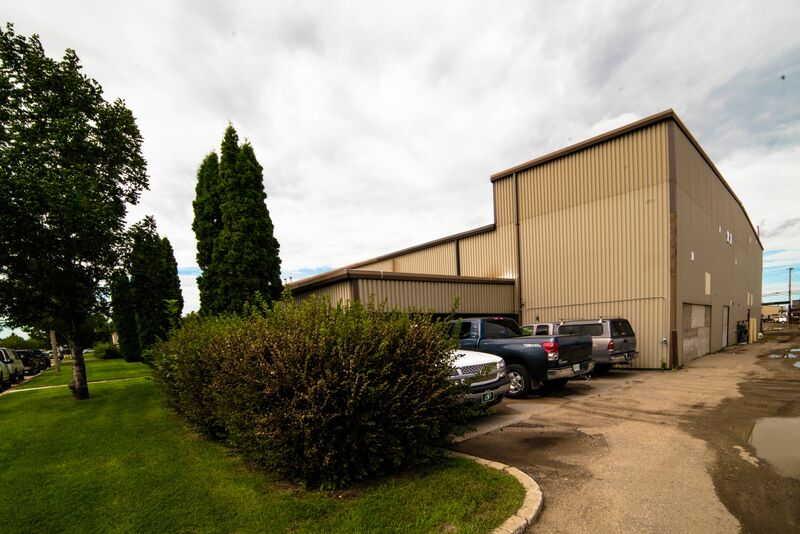 Ceiling Height Approx. 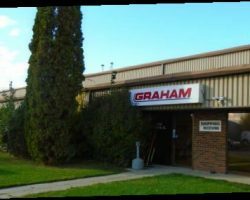 18 ft.